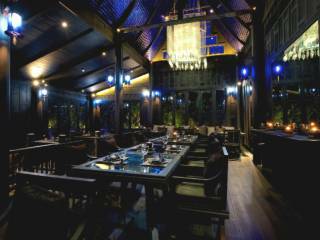 A jewel at The Slate Phuket. 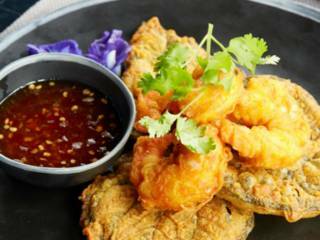 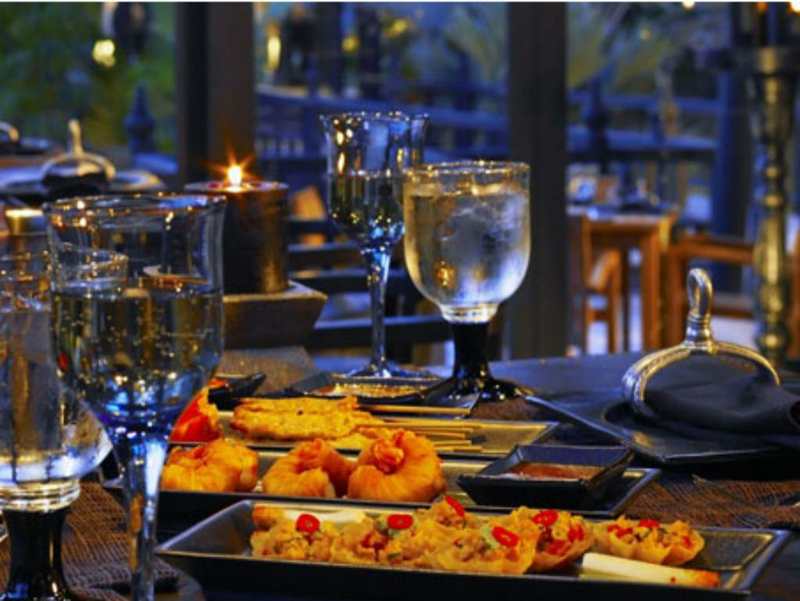 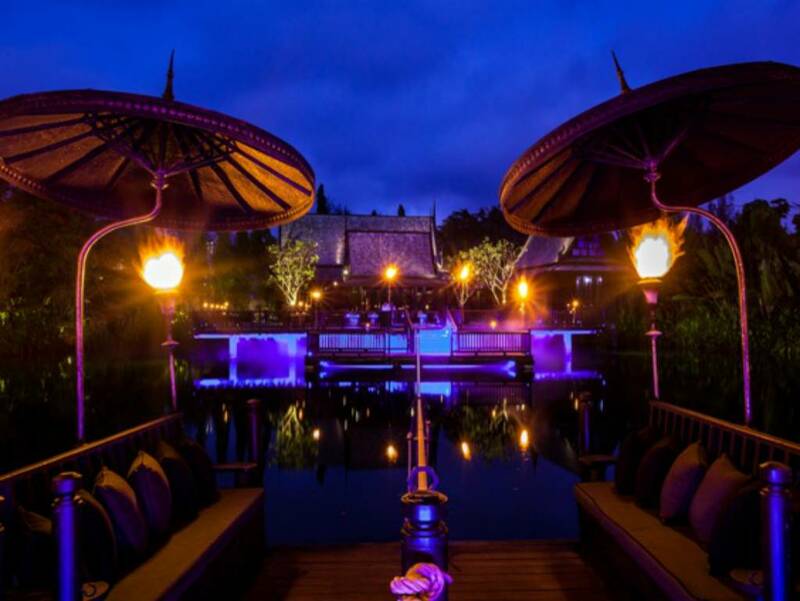 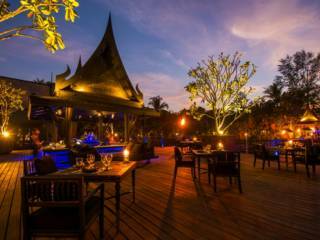 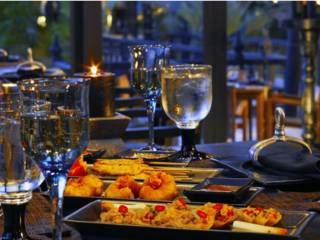 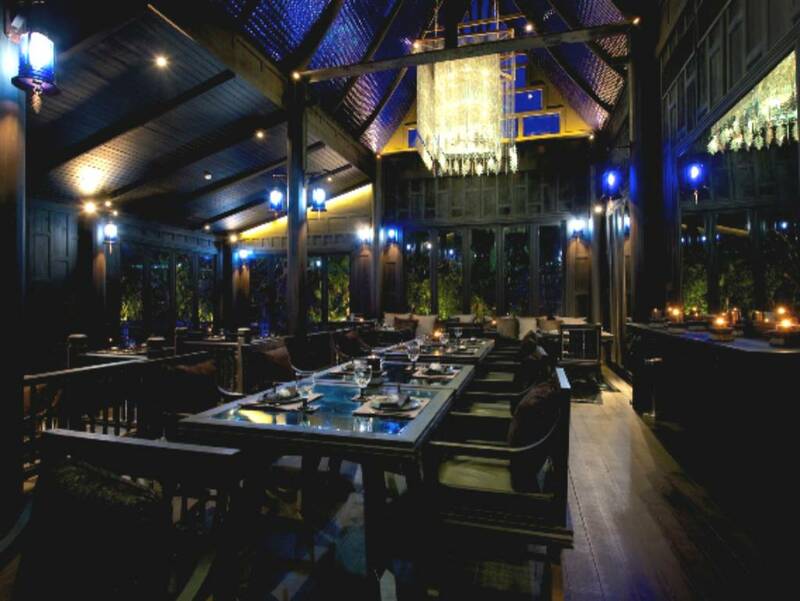 Charming venue lavishing guests with authentic flavors of Siam in an imaginative setting. Gaeng Poo Bai Cha-plu (Southern style curry): Curry with lump crabmeat, pungent cha-plu leaves and crushed garlic accompanied with traditional rice noodles & fresh local vegetables. 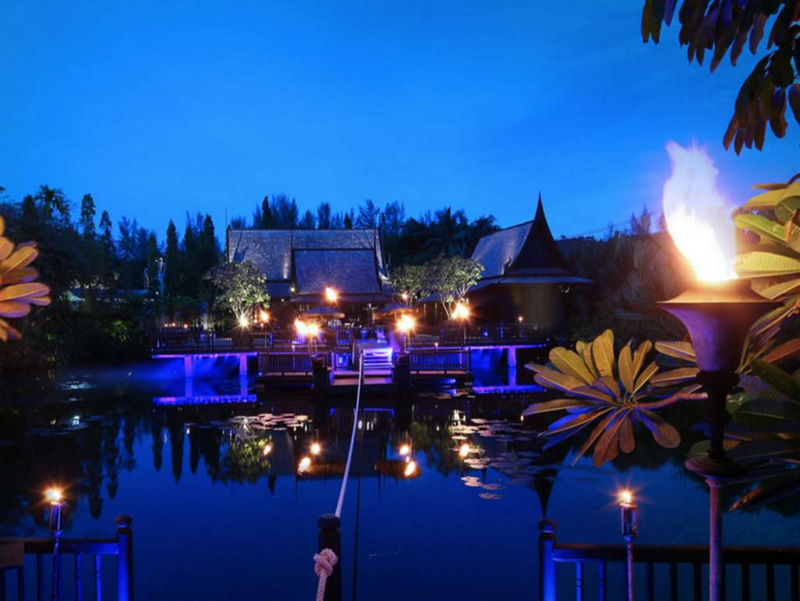 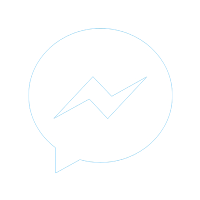 \\\'Indigo Pearl is our favoirite conference in Asia. 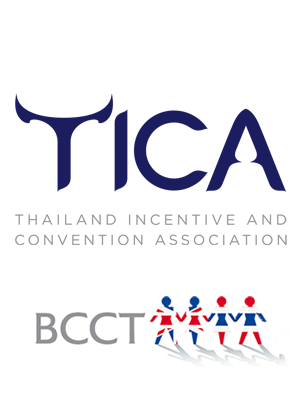 Thank you very much for making our event successful\\\'.